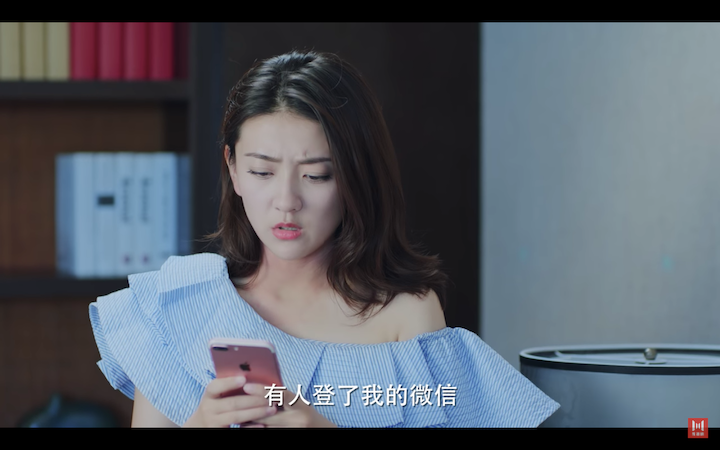 In this episode, we start off with Tan Er complaining about her love life xD She doesn’t understand why there isn’t a single handsome bachelor in her WeChat Circle, and points out that all the guys she know are all so ugly. 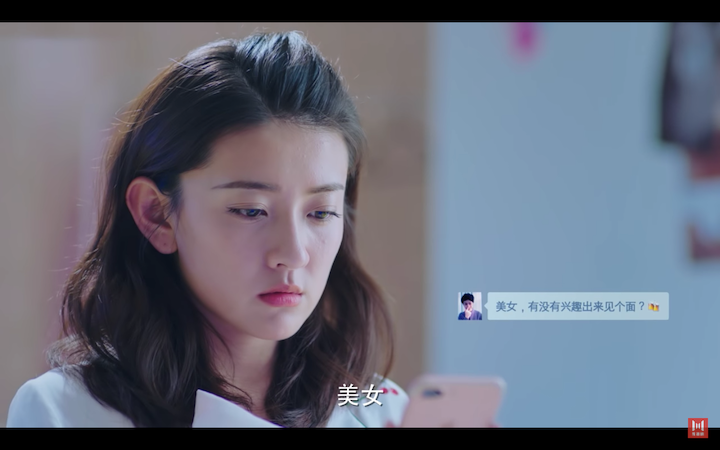 A guy’s profile catches her eyes and Tan Er tries to recall who Yuan is, before remembering that he’s “that hot guy from college.” She considers the guy inferior to Mo Lian Cheng, but still likes his photo. (Yay! 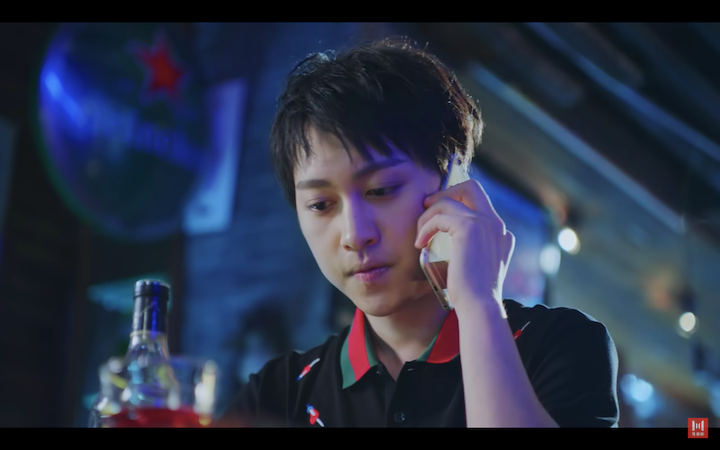 Our male lead is ranked quite high~) At that moment, Tan Er gets a call from Mo Lian Cheng, and freaks out about what to do. She gets too nervous and silences her phone, not knowing what to say after what had previously happened in the previous episode. 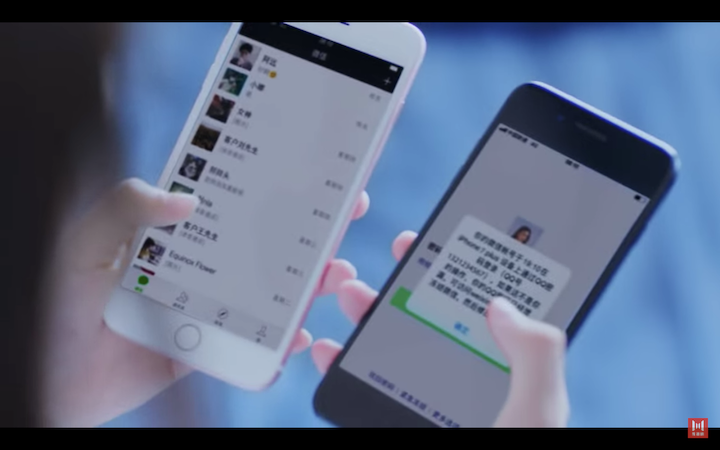 Tan Er checks her phone to see if he’s called back, only to find a text message from Yuan, asking her to come out and meet him. She questions his motives, but still replies with a yes, while cursing out at Mo Lian Cheng in the process. She tells him to stop thinking about torturing her, and leaves her phone on the couch to go get dressed. The camera pans into her phone, and we see an incoming call from the devil himself, however Tan Er doesn’t notice it. 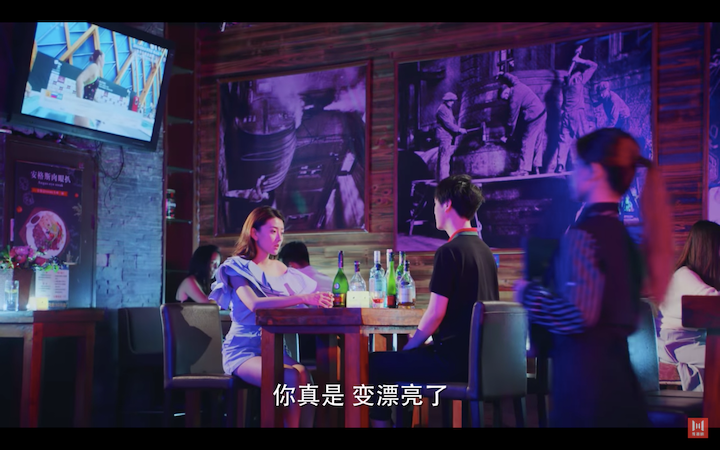 Tan Er and Yuan meet up at up at a bar, and Yuan notes that she’s indeed really pretty. She politely says no, but Yuan keeps talking and hints that he heard she had a crush on him during college. Tan Er is quick and says their classmates were just joking around and that it was all just fun and games. Yuan however goes on to say that at the time, he’d actually liked her too, but is cut off by Tan Er’s need to go the restroom. He’s cut off mid sentence, and for one second, his motives are unclear. 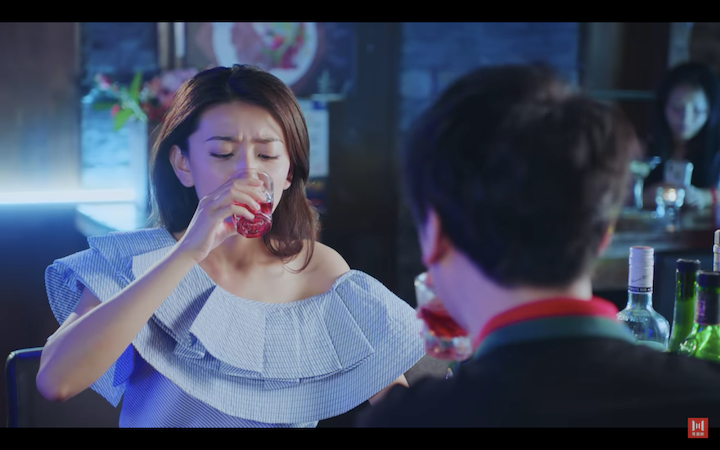 Tan Er downs the cup and starts to blink multiple times, while Yuan quietly observes her actions. 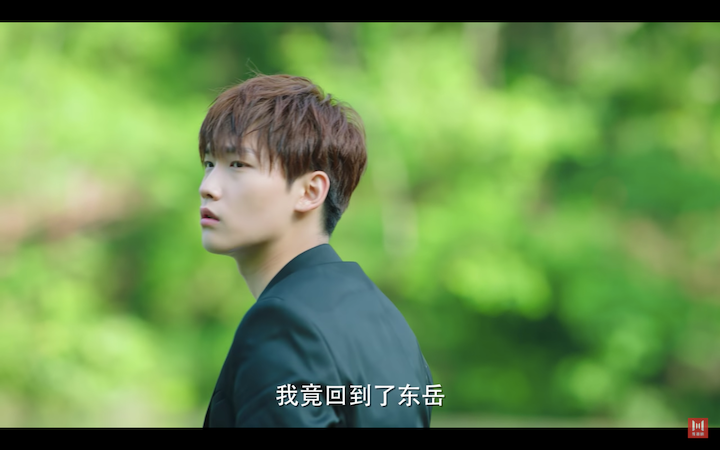 Mo Lian Cheng is still trying to track down Tan Er, and as he’s driving down this road, he passes Yuan in a taxi. (Dang it! He just barely missed her!) 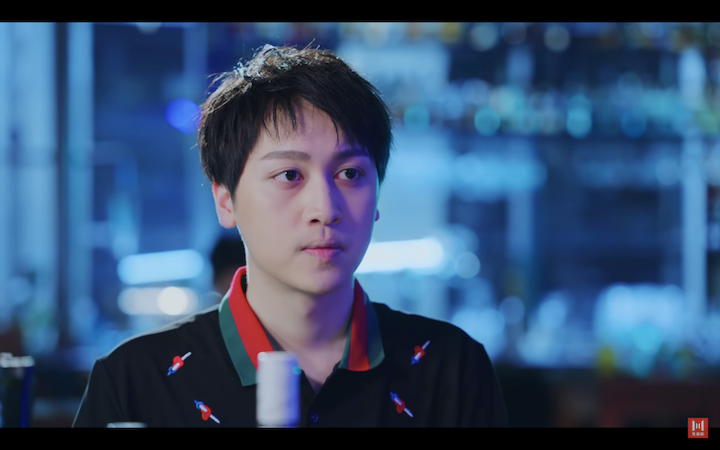 Mo Lian Cheng asks a nearby waiter if he’s seen Tan Er and learns that she had just left. He approaches the table she was just at and picks up her glass to examine it, finding small traces of the smoke still there. After muttering “Magical Spirit Land”, he finally makes the connection and quickly leaves the bar. Yuan has brought Tan Er to a warehouse and we see that Mo Lian Cheng has also arrived. However, he’s met with multiple guys carrying weapons, and has to fight them all. He’s quick to defeat them all, leaving only Yuan to deal with. 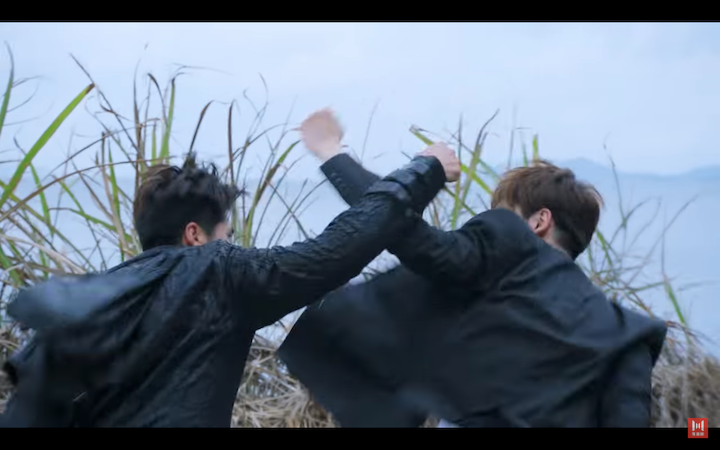 Yuan charges at him with a sword, but it blocked by Mo Liang Chen, who returns a punch. 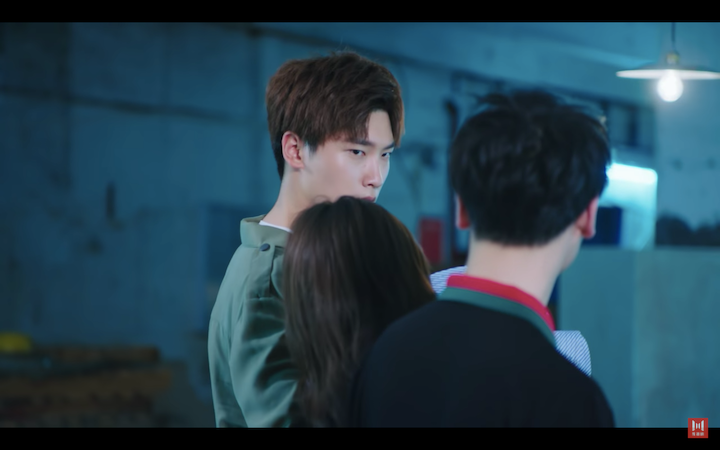 (His fists don’t touch Yuan’s face tho, only a big gust of air :D) He goes and picks up Tan Er, however before leaving, he makes sure to stop and glare at Yuan. None of the guys are fight back and the lights in the warehouse go out. Back at Mo Lian Cheng’s house, our two leads are in the same bed once again. (We can already tell how this is gonna turn out!) Tan Er gets up first and notices that her head felt quite dizzy. Mo Lian Cheng hears her, and pulls her into his embrace, telling her to be quiet and sleep for a bit more. She replies with a mhmm, but then opens her eyes only to Mo Lian Cheng in front of her. 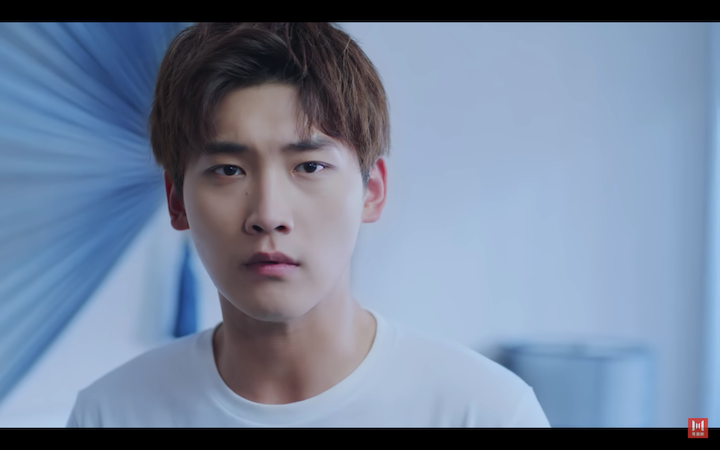 Tan Er calls him a pervert and says he’s gone too far, only to have him retaliate, saying that she seemed quite happy last night, rubbing his chest and drooling over him. 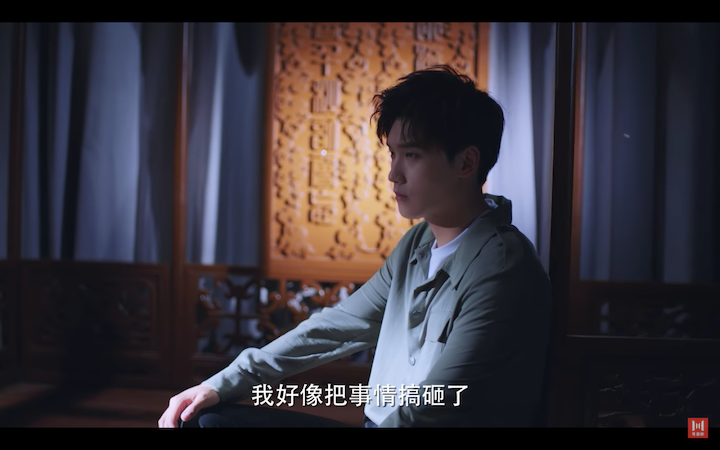 She asks him why she’s sleeping here again, and Mo Lian Cheng asks whether she remembers what happened. 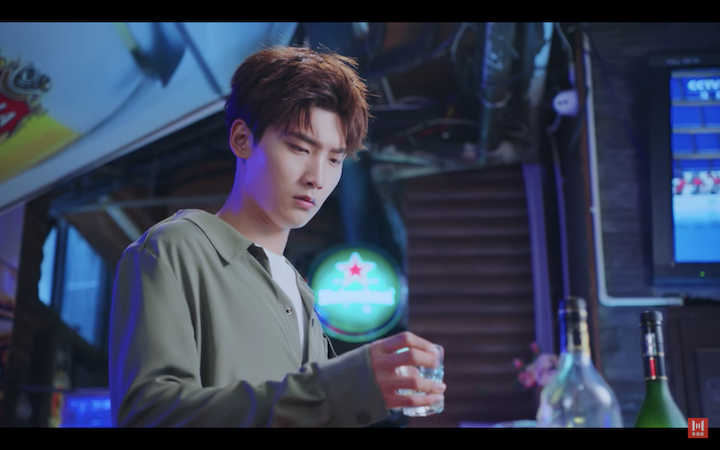 Mo Lian Cheng then goes on to rant about her date and how she got so wasted, even going on to call her taste in men atrocious. This triggers Tan Er, causing her to straddle him with her hands on his neck. This doesn’t affect him one bit, as he retorts back, “What, you didn’t touch me enough yesterday?” Tan Er gets flustered and quickly gets off the bed. 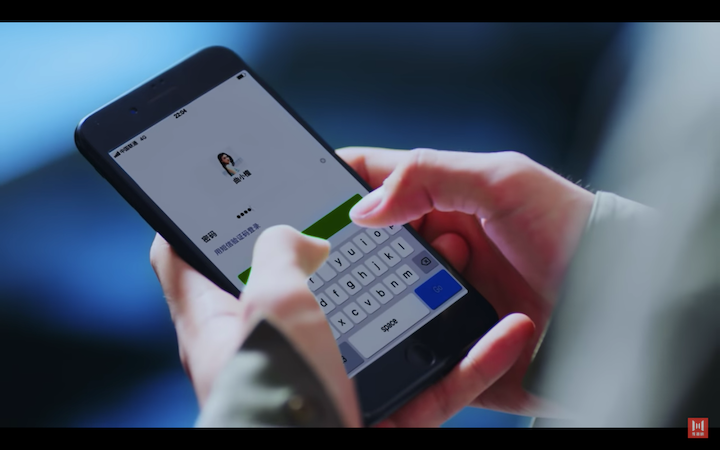 She picks up her phone and notes that someone got into her WeChat account. On the side, we see Mo Lian Cheng’s face turn to panic mode. He turns to find his phone, except Tan Er beats him to it. 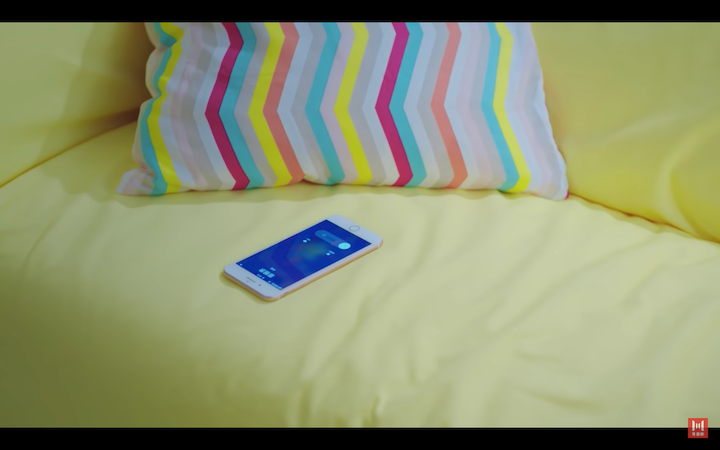 She find his phone and sees that he registered to access her account, calling him a pervert once again. His face turns dark as he rushes up to explain to her, claiming it was all for her safety. Tan Er doesn’t buy it at all and angrily yells back at him. She questions, “Was it fun? 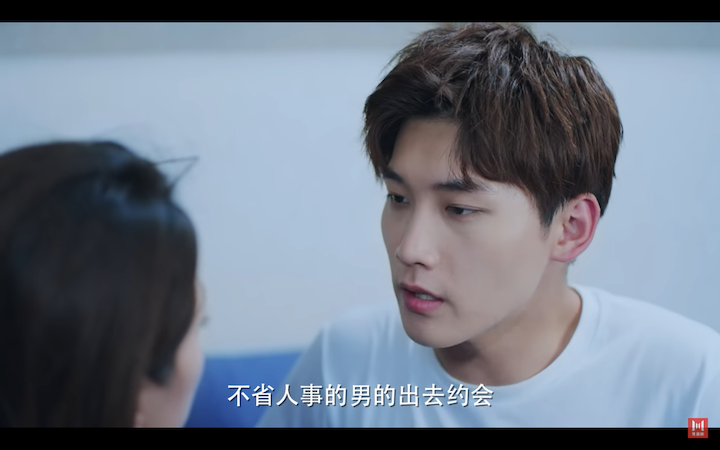 Does a girl like me have to endure anything you do?” (Oh noo, she’s misunderstanding the situation..) She turns to leave, but Mo Lian Cheng pulls her back, roughly kissing her. The kiss lasts for a few seconds before Tan Er slaps him hard. She tells him that all she wants is to earn a living and live a normal life. Tan Er picks up her things and leaves to go, reminding him to stop pestering her. 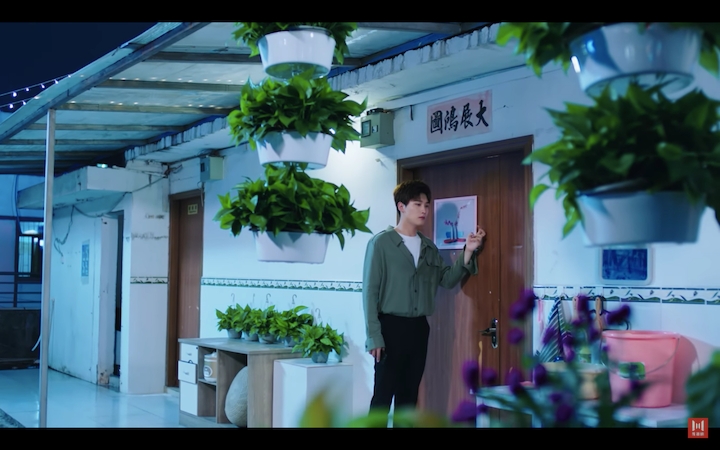 All Mo Lian Cheng can do is watch her leave as he tells her that all he wanted was to protect her. Tan Er is back at her house, and her phone won’t stop ringing. She silences each of his phone calls, and we can see that she’s clearly annoyed and upset. 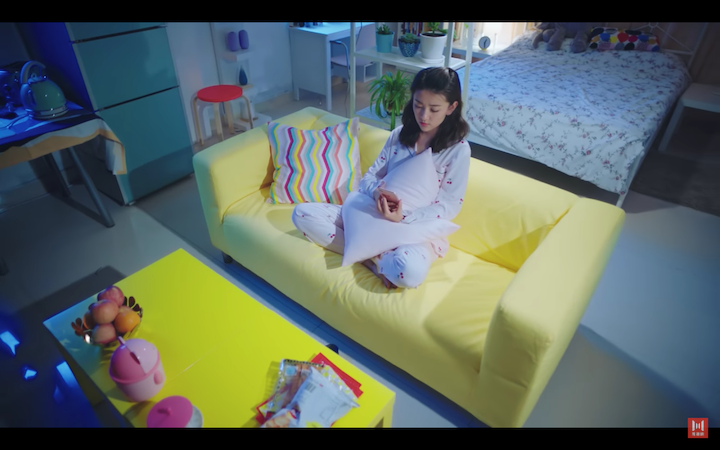 The scene changes and we see Mo Lian Cheng on the antique bed! (It’s the same one from Season 1! Yay~) He tried hard to locate this bed in order to prevent her from returning to Dong Yue, however, with the Soul Hunters are still alive, they’ll continue to be a mortal plague. He vows to get rid of them in order to keep Tan Er safe and away from danger. 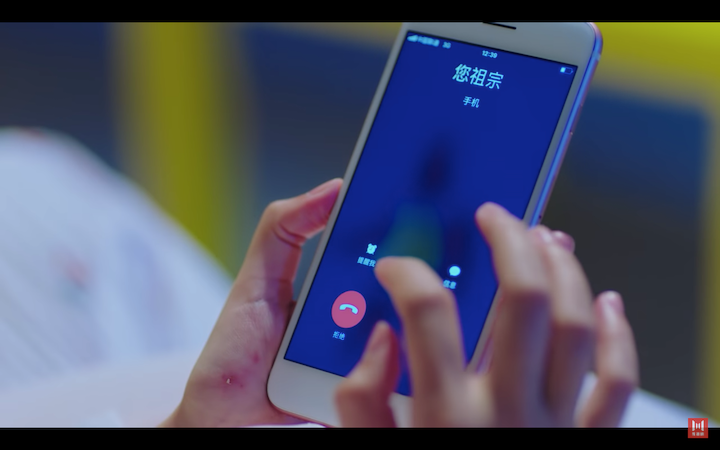 Meanwhile, Tan Er receives a call from someone listed as “Your Grandchild.” She quickly answers the phone with a cheery tone, and we find out that it’s her manager. (Hahaha what’s with the nicknames in her contact list xD) Her manager scolds her for not answering her clients phone calls, to which she replies that she’s feeling unwell and would like to ask for an absence. He calls it all crap and tells her to come back with the contract signed or to never come back again. She reluctantly meets him to sign the contract, which he does almost immediately. 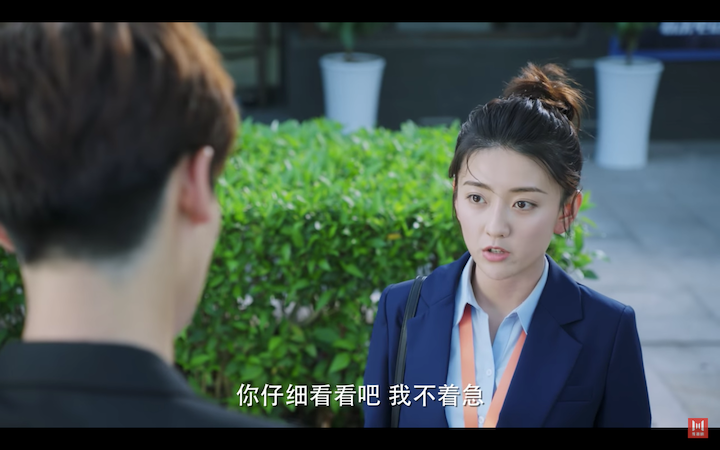 However, as she reaches to grab the contract back, Mo Lian Cheng doesn’t let go and holds on to the folder. In a sarcastic tone, Tan Er asks him whether he has any other requests, and instead he asks to tell her a story. 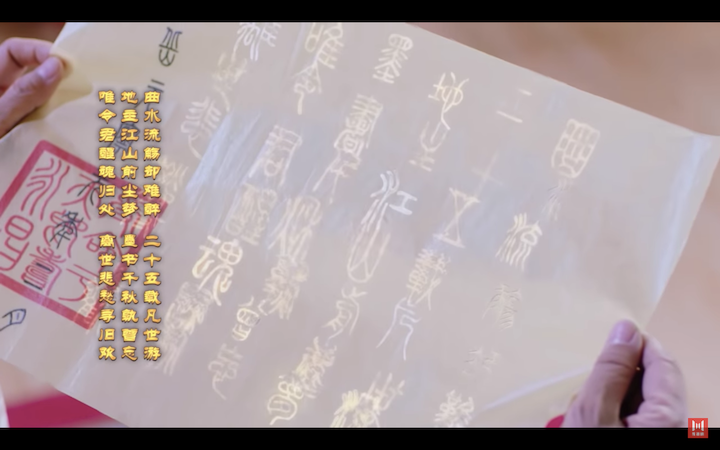 He explains the what happened between him and Tan Er in a short summary (basically a summary of Season 1 down to the bare bones), only to have her ask if this was the newest fiction novel he was writing. 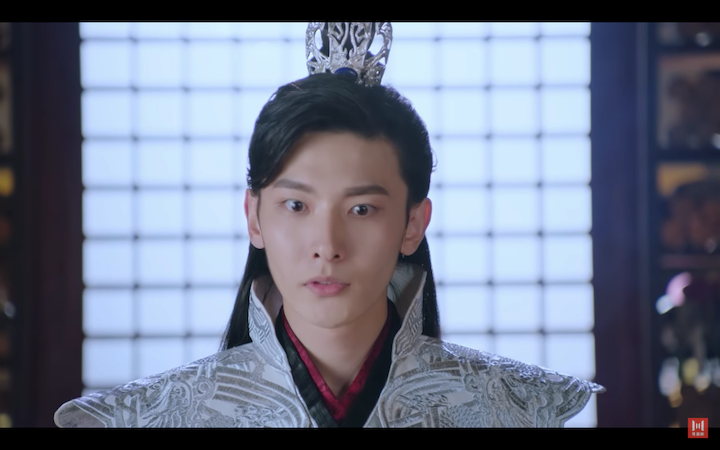 Mo Lian Cheng tells her that he is that 8th Prince, and that she was his 8th Princess Consort. As Tan Er walks off by herself, she mutters as to why she’s so unfortunate. 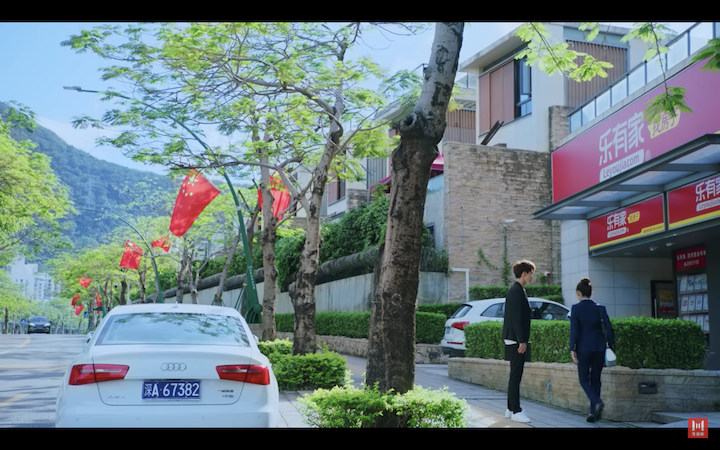 In the background, we can see Mo Lian Cheng secretly following her car. However, as she walks ahead, a Jeep that’s waiting for her opens its car door to reveal the female villain, murmuring a chant at Tan Er. She seems to be under a trance as she drops her briefcase and enters the Jeep. The car drives off and Mo Lian Cheng chases after it, meanwhile another black Jeep follows behind him. (Ohhh, so this was the scene we started the drama off. The car chase part!) We see a small replay of the first 20 seconds of the first episode again, and now we know why he was in such a rush! Tan Er remains still in the car as it slowly approaches the cliff. The black car stops and Mo Lian Cheng rushes out to check on Tan Er. However, the male villain is right before him, and stops him in his track. 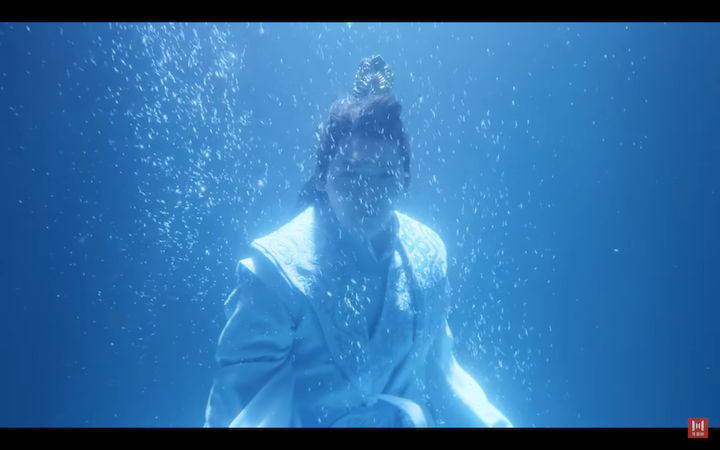 Mo Lian Cheng easily knocks him out and rushes for Tan Er, only to witness her jump off into the ocean. 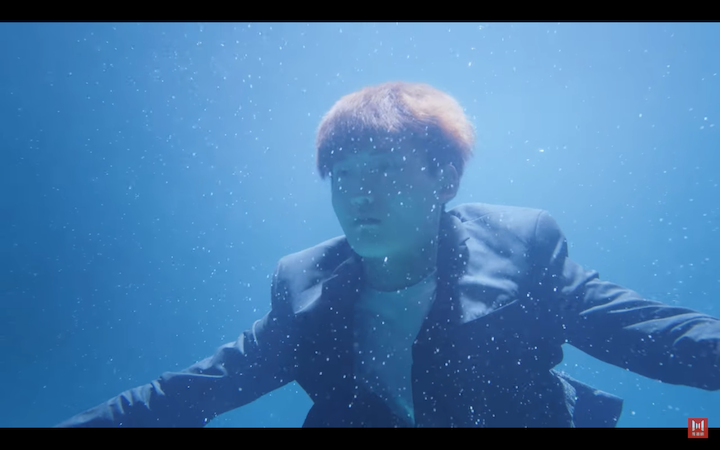 (Literal replay of episode 1~) Like I stated in the first recap, a small faint light is emitted from his forehead as his body slowly grows limp. Annnnd we’re back in the historical world! 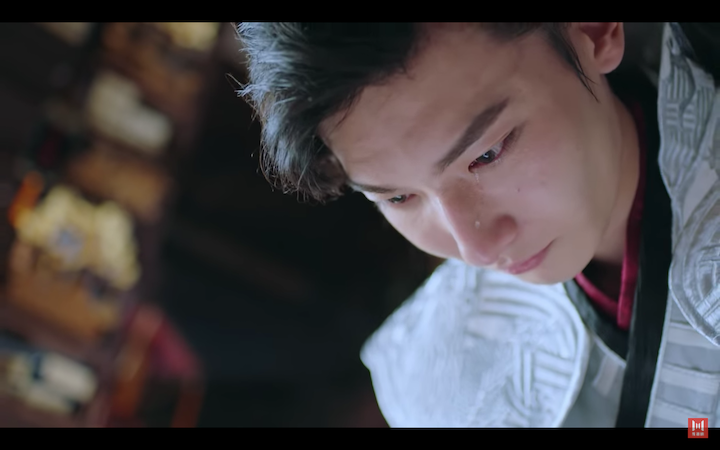 Mo Lian Cheng awakes into his other body and clutches his heart from pain, while questioning what has happened. 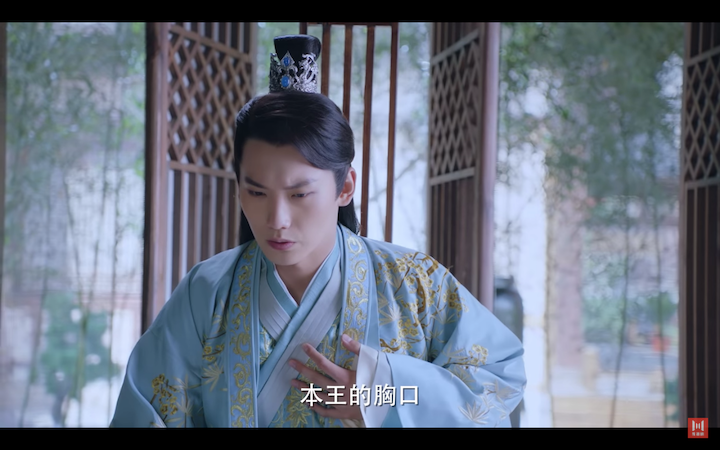 She doesn’t “need” to be his main wife, and only asks to remain by his side, however, the Crown Prince calls it nonsense and promises not to marry anyone else in this life. They sweetly smile at each other, and the scene ends. Next, we see the Emperor, as he reads a letter from someone. The letter states, “I have been drinking continuously, but still not drunk. 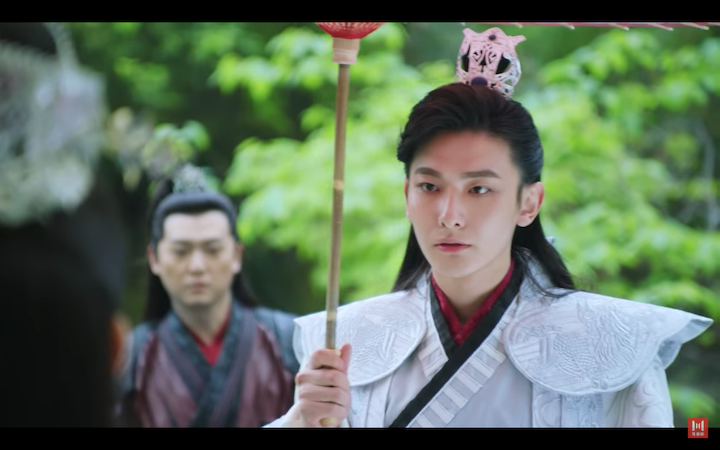 Wandering the mortal world for 25 years…” He sits in deep thought as he questions his father why he’s so certain that Cheng’er will only live until he is 25 years old, and why he insists that Mo Lian Cheng must marry Qu Tan Er. The Emperor is not sure how to explain this to the Crown Prince, Mo Yi Huai. At that moment, the Crown Prince comes, and asks for an audience with the Emperor. The Emperor tells him that he is at the age of marriage, and that he’s chosen a lady for him. One that has an exceptional family background, character, and appearance. 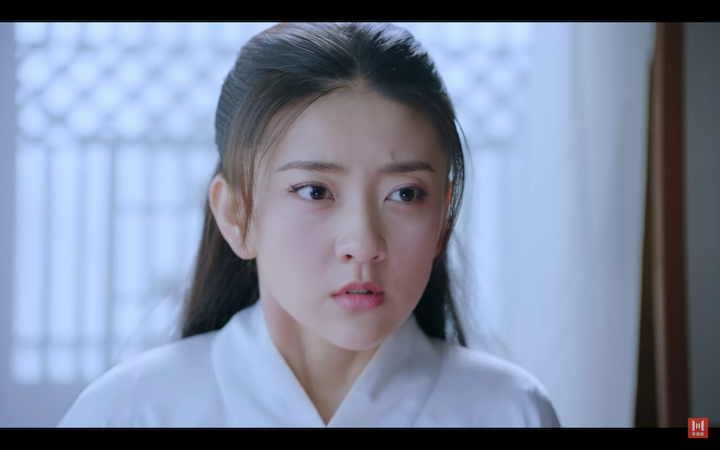 He even mentions that she’s the daughter of Lord Qu Jiang Ling, which causes Mo Yi Huai to smile upon hearing that. 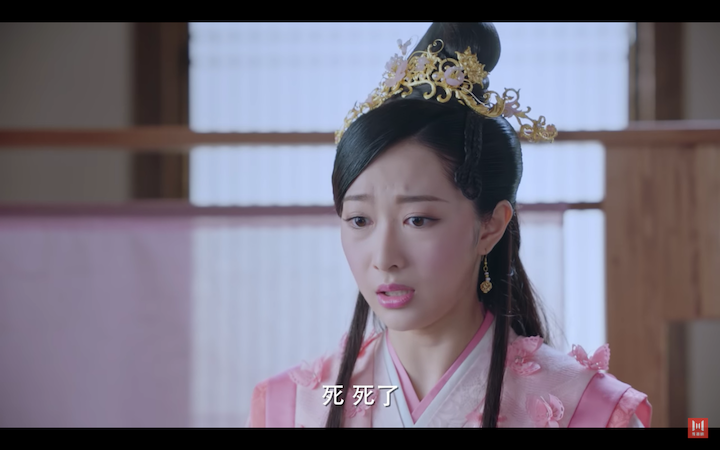 Except the girl the Emperor is talking about, is Qu Pan Er (Zhong Qi), Tan Er’s sister. His face grows dark as he hears this, and explains the situation to his father. The Emperor doesn’t listen to him, and threatens to execute Tan Er if he disobeys his command. The Crown Prince has no choice but to agree. (Well rip whatever he just said to Tan Er, cause he’s literally doing the opposite of what he promised..) A tear rolls down his face, as he bow down in thanks to the Emperor. 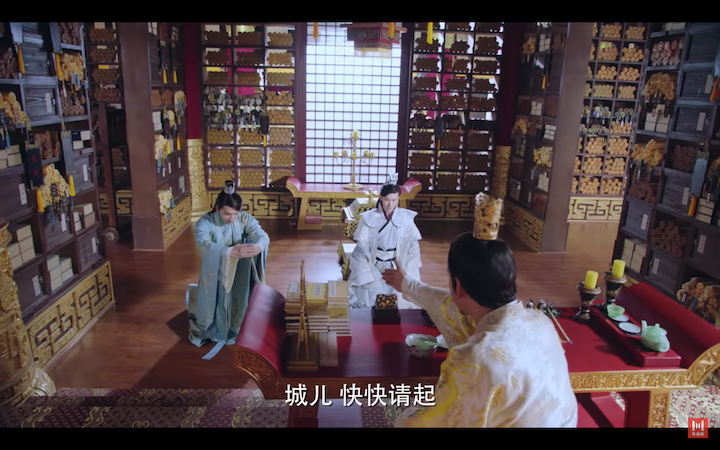 The scene where the Emperor threatens to execute Tan Er is replayed again, except this time, before the Crown Prince can give his answer, the 8th Prince seeks an audience at this moment. 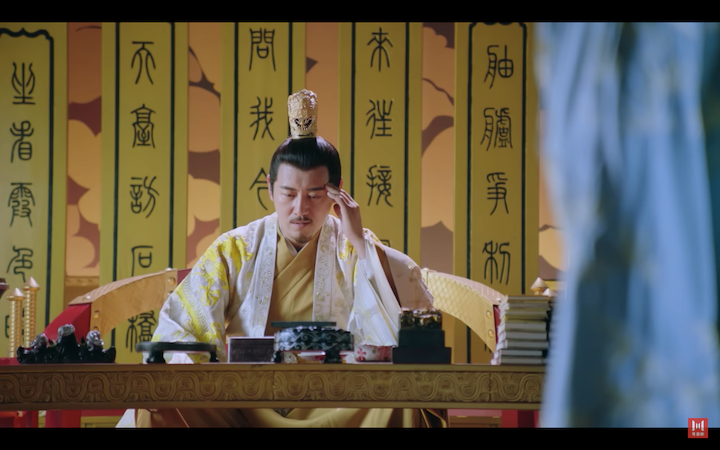 (I assume this the moment where the course of events have changed, and the story plot is no longer the same as Season 1) Mo Lian Cheng is asked to congratulate Mo Yi Huai on his upcoming marriage to the Eldest Daughter of the Qu Family, and comments that his brother’s childhood friend seems to be the Second Daughter of the Qu family, not the first. 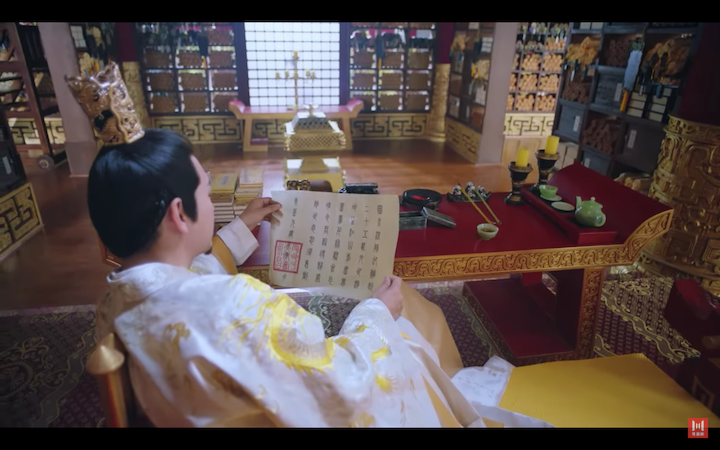 He notes that Tan Er is the daughter of a concubine, and would therefore only be able to give limited aid to the Crown Prince. 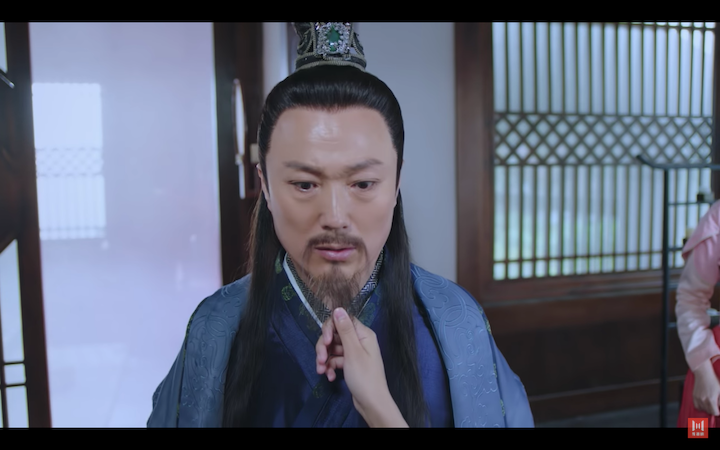 Mo Lian Cheng applauds his brother for being sensible, not ruining the Emperor’s plan for his own personal wishes. 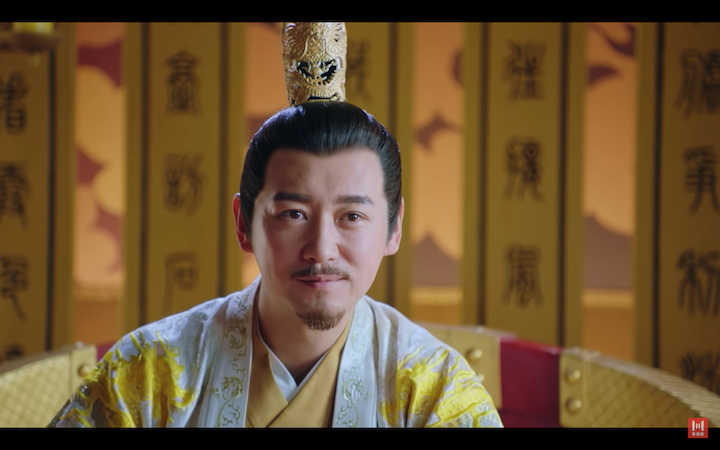 The Crown Prince however retorts that he’d rather die with Tan Er than betray his promise, thus angering the Emperor. He is sent back to his manor to reflect upon his faults, and for the time being, is not allowed to enter the Palace. 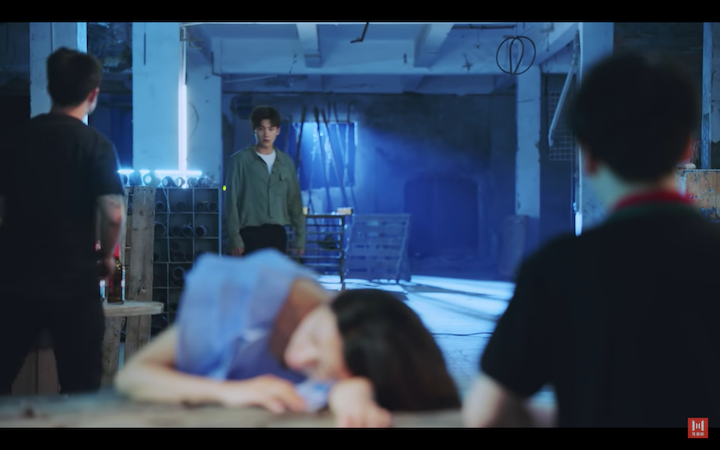 The scene cuts to Tan Er laying on the bed, and the doctor begins to tell her father that he cannot find a cure, and won’t be able to save her. The maid doesn’t believe this, and pleads the doctor to save her Lady. The doctor claims that Tan Er has already stopped breathing, and it would be best to start preparing for her funeral. 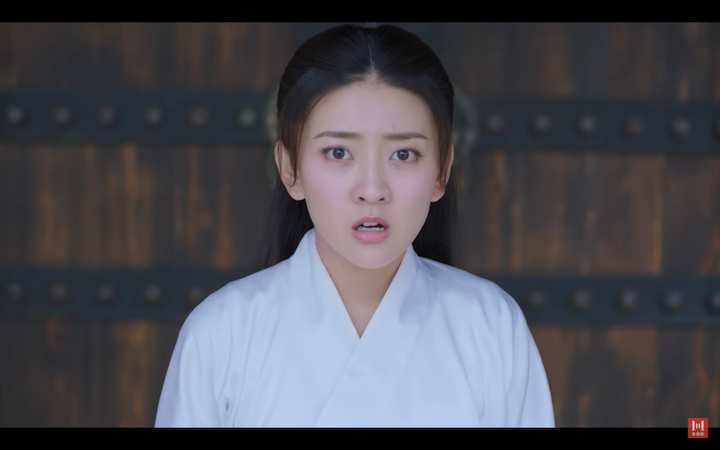 (In this scene, Qu Pan Er actually looks nervous for her dead sister. 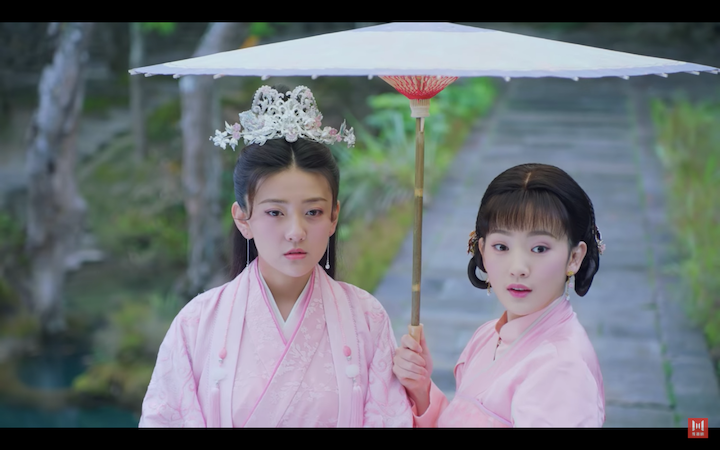 I remember in Season 1, the two of them had a terrible relationship..) Tan Er’s father calls her stupid for doing such a thing, while Qu Pan Er can’t believe her sister has died. She utters to herself that this has nothing to do with her, and that Tan Er was the one who wanted to jump into the water. On the side, their father hears this. The maid continues to cry as she prays for Tan Er to wake up. At that moment, Tan Er sits up in bed, scaring everyone in the room. Everyone frighteningly watches as she slowly opens her eyes. (Well that’s creepy, the doctor literally just said she’s dead, and now here she is alive and well) She coughs for a while, and finally speaks, saying, “Damn you! This is all your fault!” (YAY! It’s the Tan Er we love~) Her father and sister are all in disbelief, calling her a ghost and promising to burn paper money to commemorate her. The only one who seems to be in the right mindset is her maid, as she slowly approaches Tan Er, and is happy that she’s finally awake. As this Tan Er just came from the modern world, she has no clue what’s happening and continues to ask who they all were. 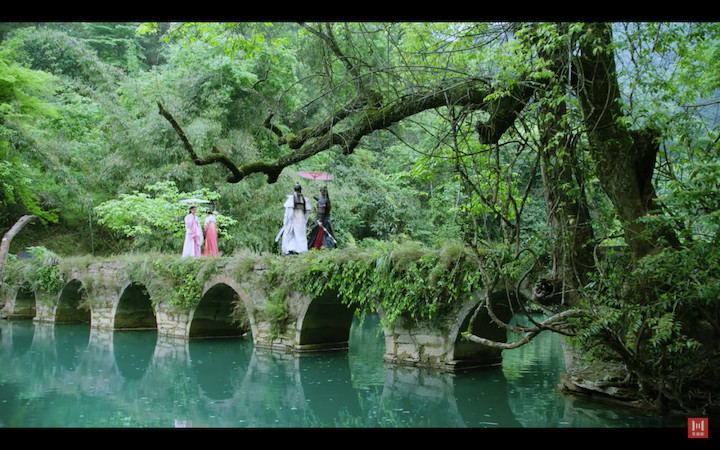 Her maid tells her that this is Dong Yue, and her home, and that she’s Jing Xin (Sun Yi Ning), her maid ever since she was little. We learn that ever since Tan Er tripped and fell into the river, she’s been asleep for three days straight. Tan Er gets up from the bed and thinks this is all fake. 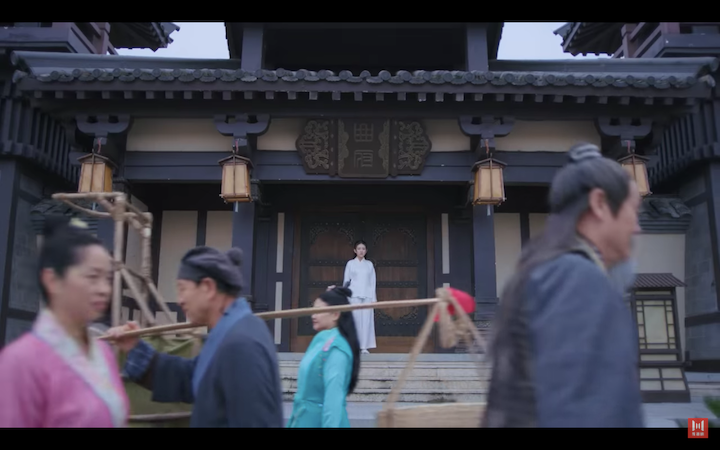 (She even pulls at her father’s beard to confirm it’s real lol) Believing this to be a set up, she runs outside only to find herself in from of Qu Manor, as people dressed in historical clothes continues to pass by in front of her. Tan er is in disbelief as she stares shocked at the scene in front of her. 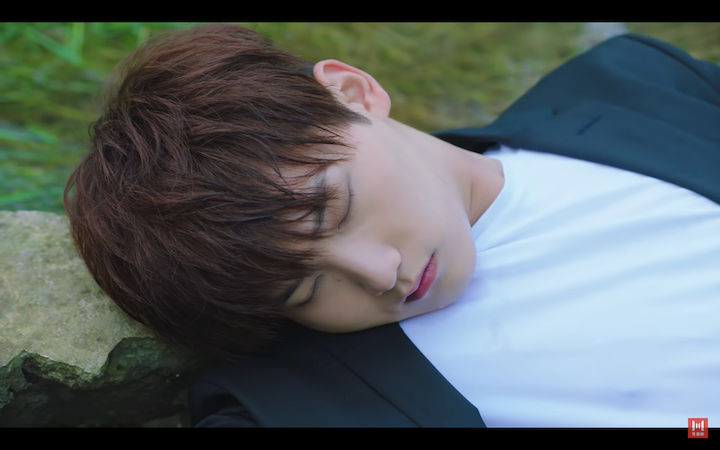 Meanwhile, Mo Lian Cheng dressed in modern clothes awakes and finds himself laying in a lake. As he slowly takes in his surroundings, he realizes that he has returned to Dong Yue. Ending thought : This episode was definitely confusing, especially because they kept replaying the same things, making my think my computer’s broken xD However, we finally see the backstory of what happened in Season 1, and it seems that the course of the plot has been altered. Also, there’s now two Mo Lian Cheng’s…thanks author for making this way more confusing than it needs to be. I’m quite excited to see how Tan Er reacts to this new surrounding, and if it’s just as funny as Season 1! Thanks for reading my recap, and please look forward to the episode 3 & 4 recap (sometime this weekend!!). Excellent summary Amy, accurate and fun, Thank you! Hehehe, glad you’re as excited to watch Season 2 as I am!